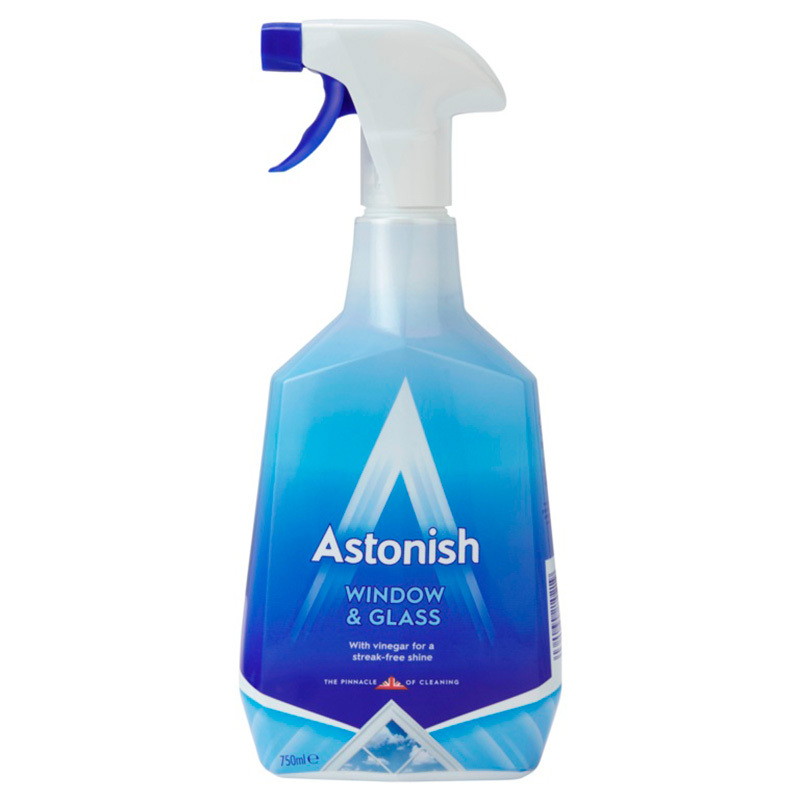 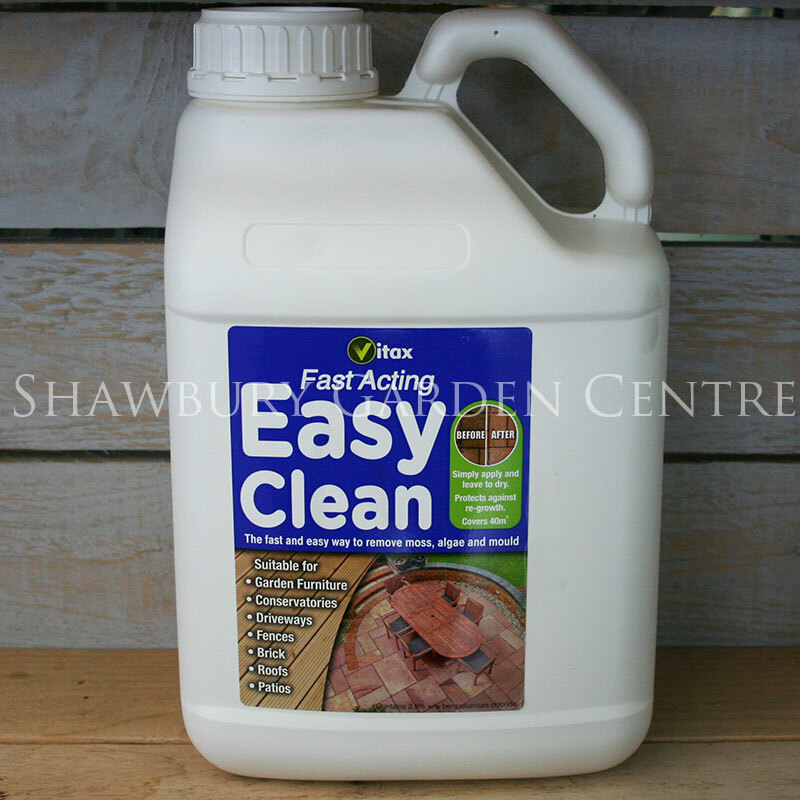 The fast and easy way to remove algae and mould. 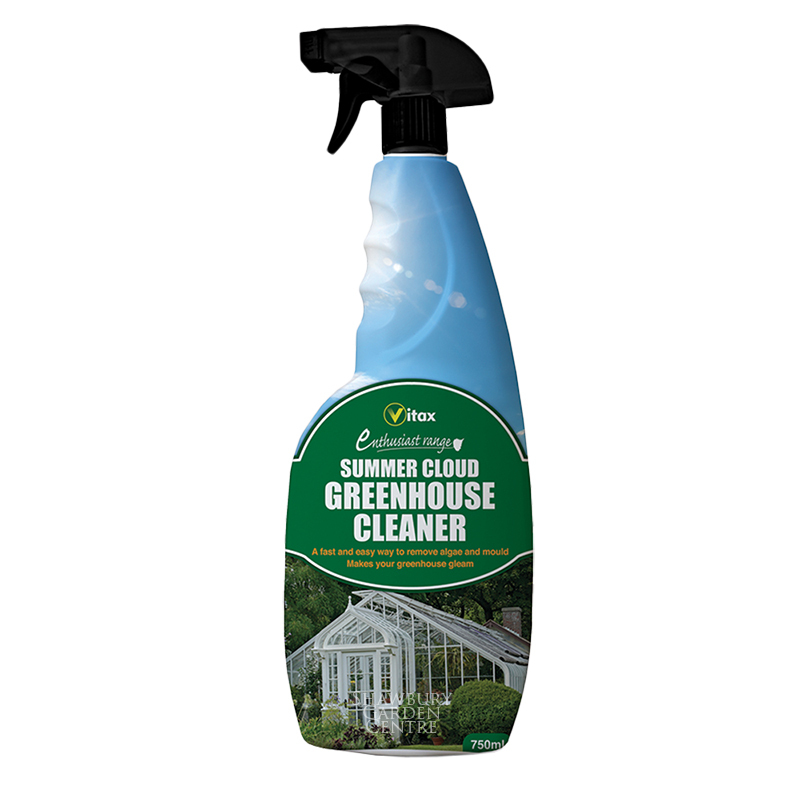 Make your greenhouse or conservatory gleam! 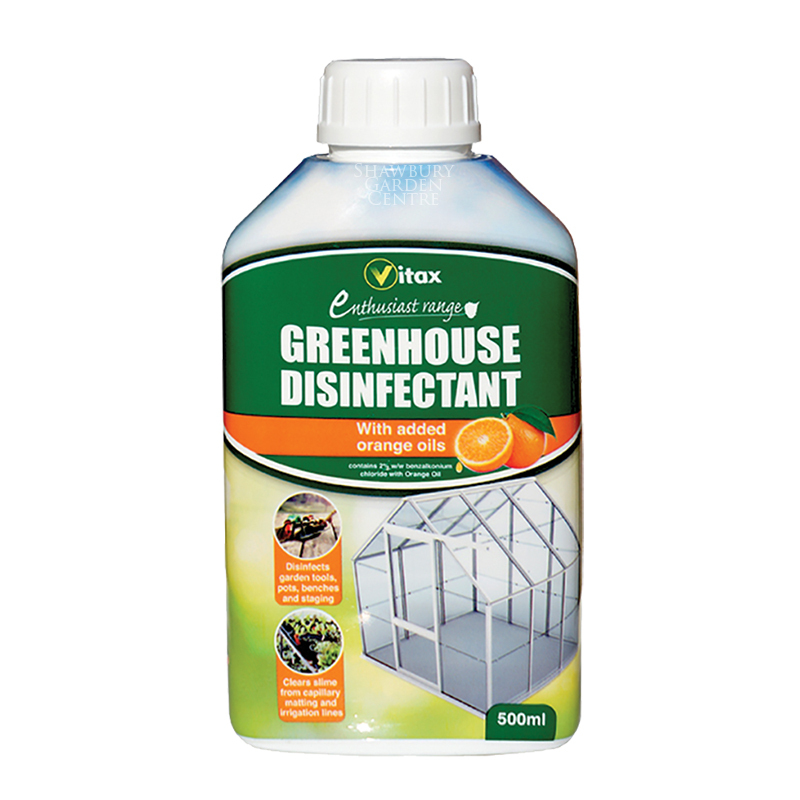 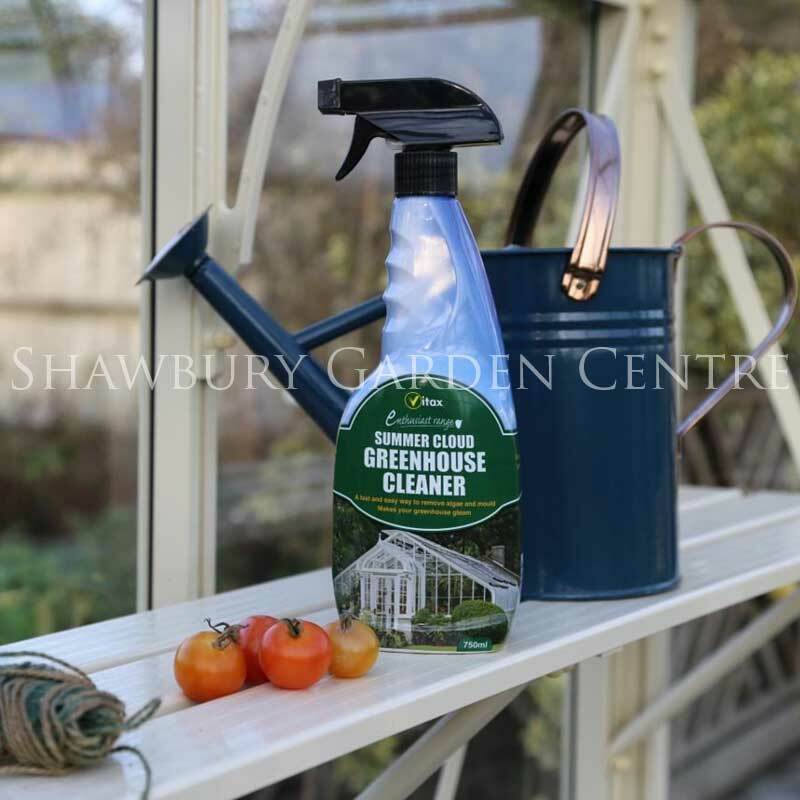 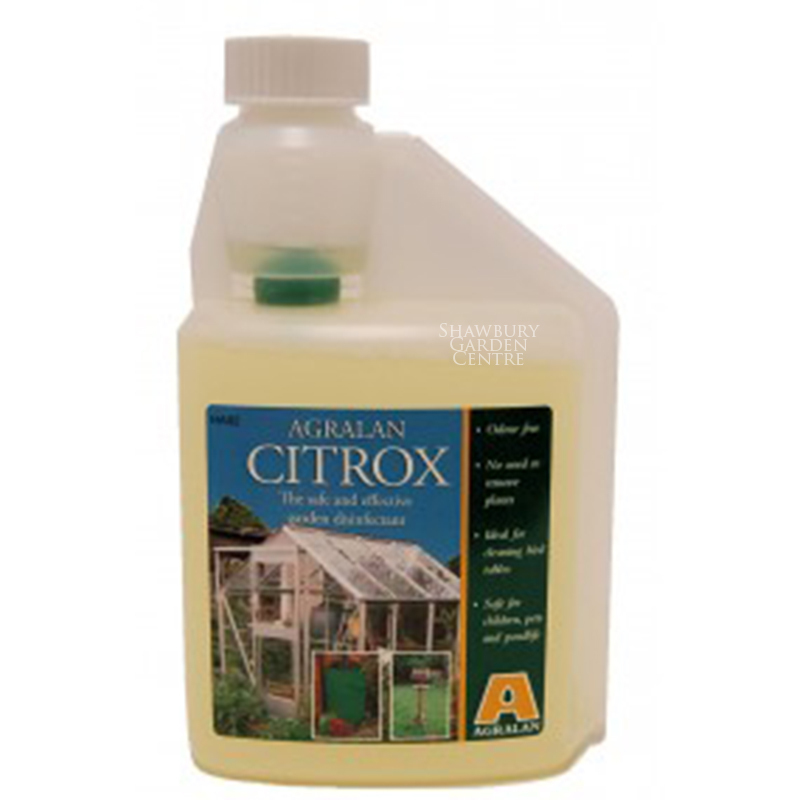 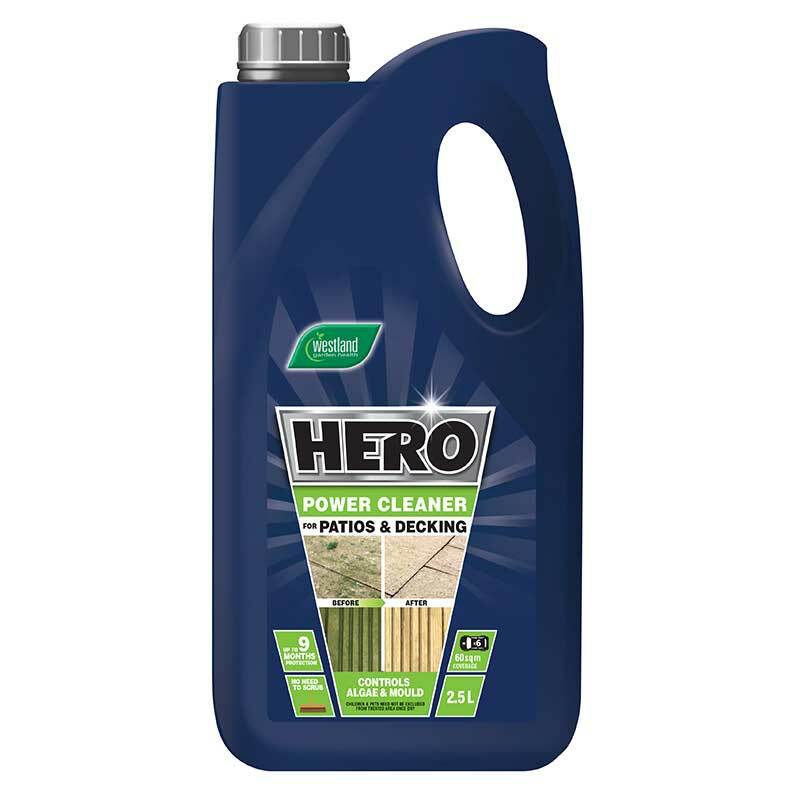 If you would like further information about Vitax Summer Cloud Greenhouse Cleaner, please contact our garden centre at Shawbury just outside Shrewsbury in Shropshire, by calling 01939 251315 or emailing.